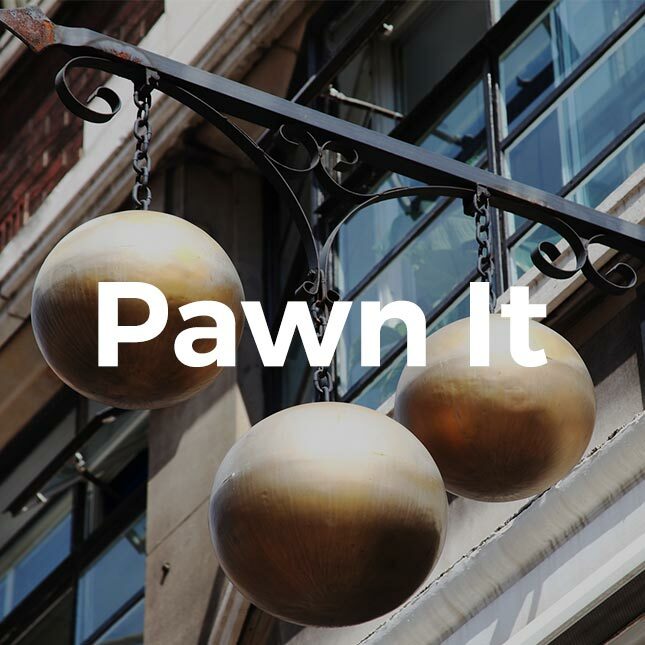 Pawn Plus – Buy it. 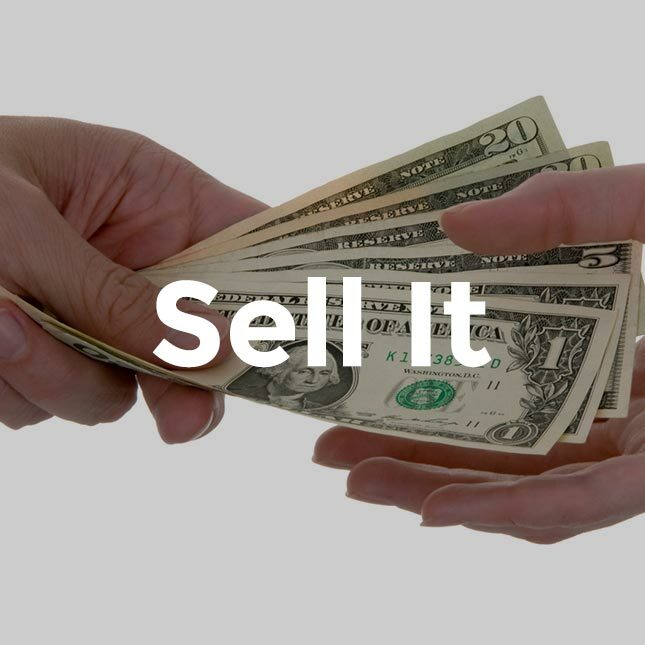 Sell it. Pawn it. Pawn Plus now offers Verizon Prepaid Phones & Plans! No annual contract. America’s best network. Our financial services put money in your pocket. Check out how all our money management services help you handle life’s everyday needs.